Everyone is home for Christmas, our four adult children, their spouses and all the grandkids. It’s a houseful, with 16 of us counting Katie and me. We try to get everyone together every other year, and there are some things you learn. Like that you have to go to the store everyday. This year we even got a second refrigerator. And a couple of extra beds. But we have a large home, a literal gift from the Lord, and we share it often with others. And it’s especially nice to fill it with those you love most dearly and pray for most earnestly. We’ve been staying up late playing Dominos as a host of childhood friends flow in and out, along with assorted aunts and uncles, all eager to see the kids and grandkids. All of them live out of state. Seattle. Tallahassee. Chicago. I’ve only seen the 9-month-old, named after me, once. 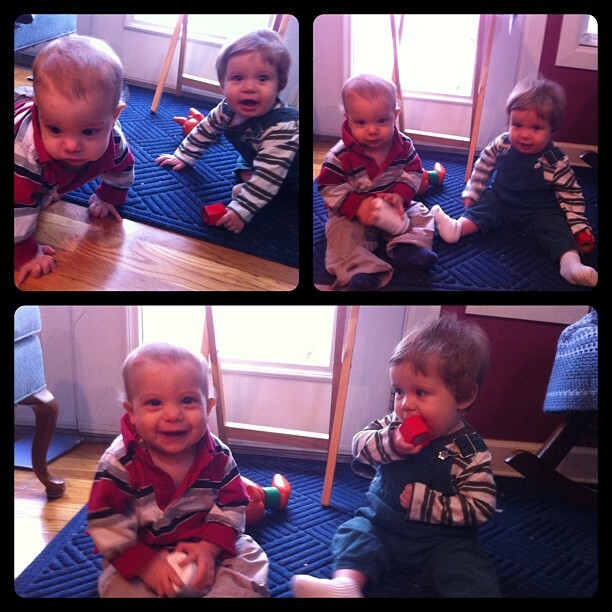 And before this week I had never seen 8-month-old baby Nathan. With our own children, we see the dynamics of their childhood. We see better who they are, with persistent weaknesses and expanding virtues. I like it that they are better at what they are good at—more generous and forgiving and patient. We home schooled our children, and our kids have spent more time together than most. And their relationships are honest, sometimes confrontational, but solid. I like knowing that if something happens to me they will take care of each other. Or, if necessary, their mom. We are also finally and slowly getting to know the kind of people they married. And we see them with growing gratitude, thankfully getting to know and appreciate us as well. The grandchildren are beautiful, of course, even though the two 3-year-olds put up quite a fuss about family pictures. But we don’t yet know any of them well. The oldest of the seven is just now 7—and we see only glimpses of the particular strengths of each. And the weakness as well. We have no delusions about their fallenness. Or about our own. But it is a season of joy. And grace. It seems fitting to be surrounded by babies and laughter. And it seems more fitting to be together, bonded by blood and choice, reflecting the depth of love and resting in the mercy of God. On this quiet evening, I pray that this reconciliation, and this glory, will bind us more and more. And that all my family will see this clearly in the face of Jesus Christ. 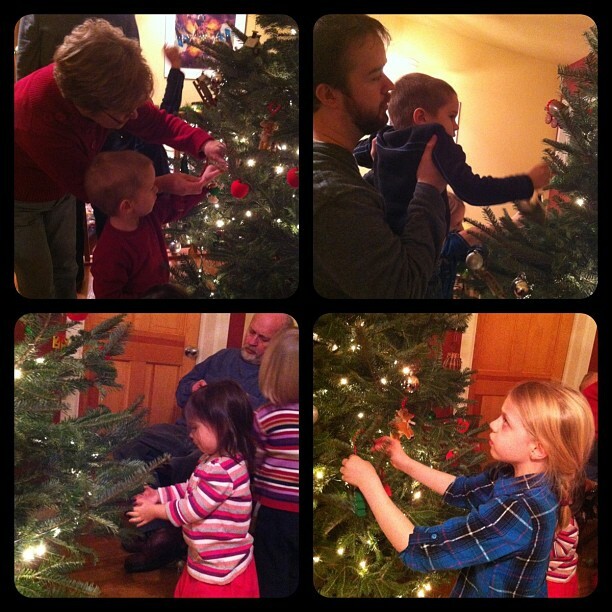 Thanks to daughter-in-law Ann Metts for the photos. Wonderful thoughts and indescribable blessings…all that is family is a treasure.